In early October the Turtle Journal team discovered a recently hatched alligator nest in the Florida Everglades. 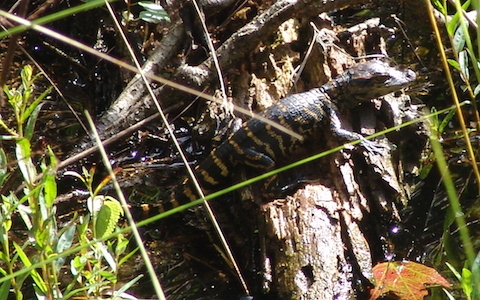 As we walked through flooded swamplands searching for tiny tree frogs (a topic for a later posting), we literally stumbled across a ferocious mother alligator power-napping at the edge of the trail. 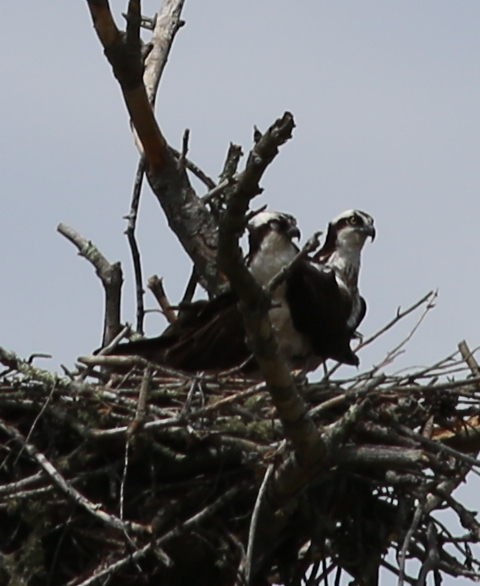 She captured our full attention as she menacingly rustled and roared an easily understandable warning. 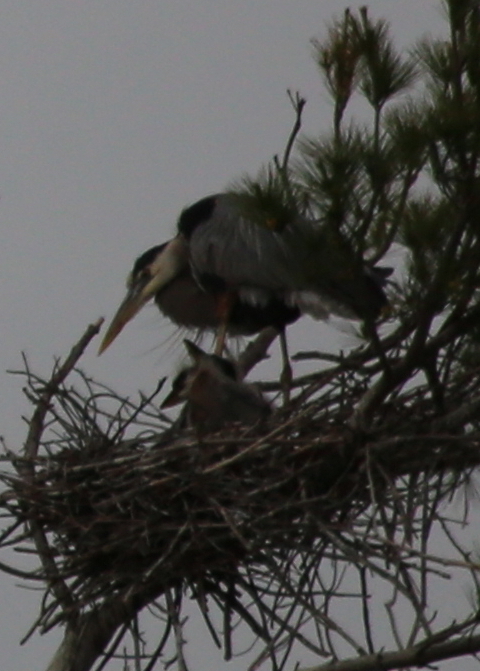 Momma bellowed “the rules of the road” about approaching her pod, rules to which we were most eager to adhere. After adrenaline levels and heart rates resumed near normalcy, Sue Wieber Nourse spotted the first baby alligator, fully camouflaged in the swampy vegetation about 20 feet from momma. 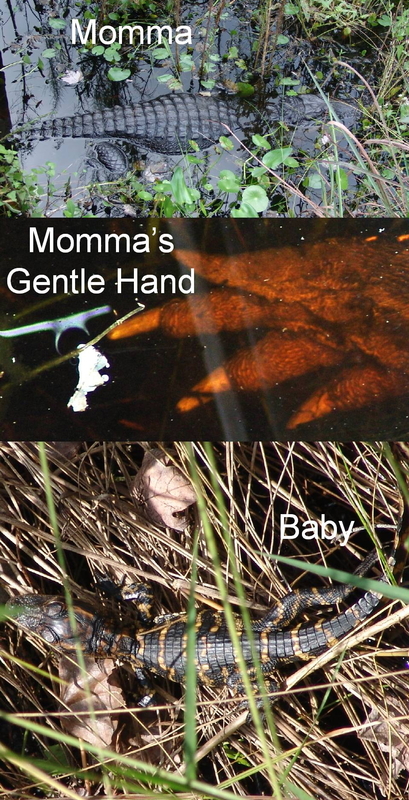 Can You Find the Four Baby Alligators Camouflaged in Everglades Swamp? 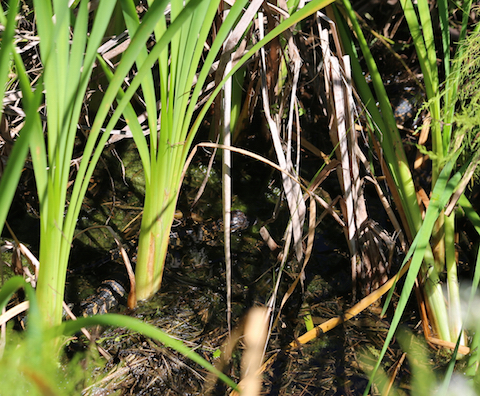 In all we counted four hatchlings that were at least partially visible in the dense swamp. 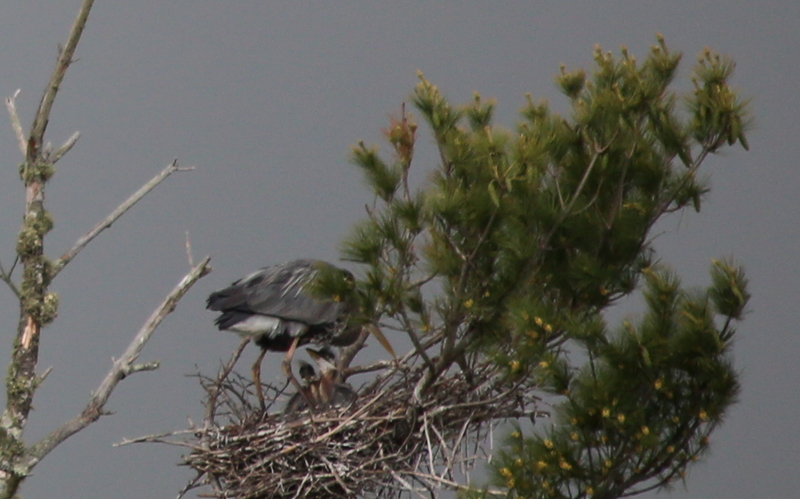 As evening approached we spotted a red shouldered hawk approach the scene. 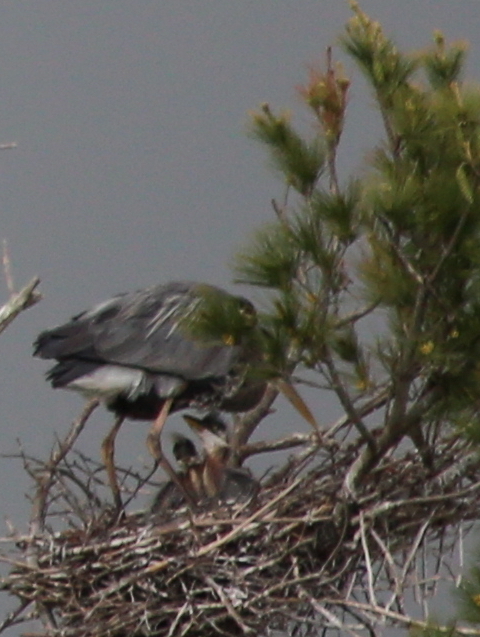 It made a few attempts at the tasty hatchlings, but momma proved a bit more intimidating than the hawk had anticipated. 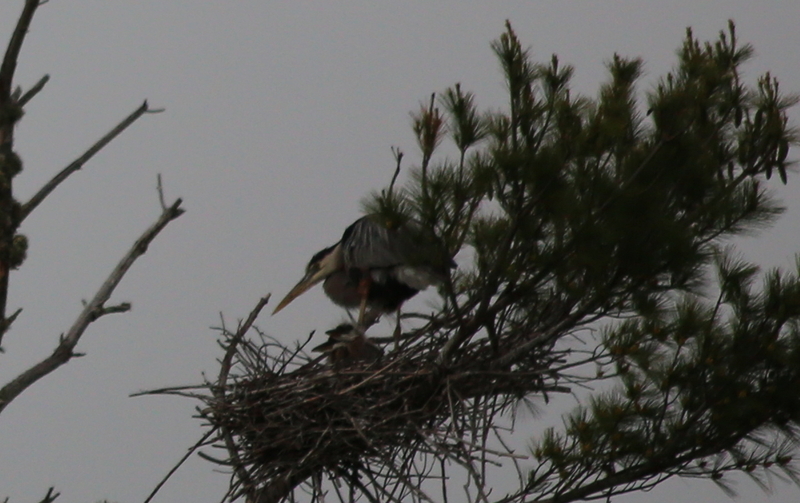 It quickly flew away. 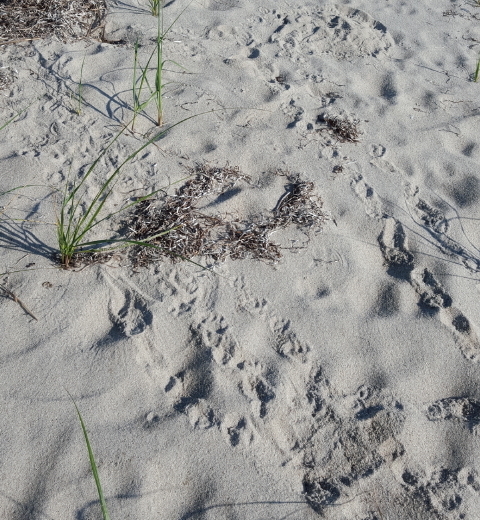 In mid August we had observed alligator nests in Kiawah Island, South Carolina. 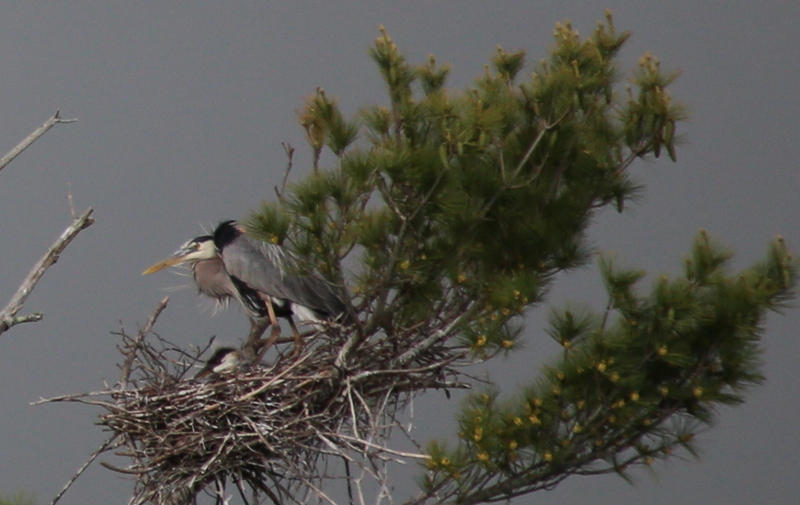 So, we were surprised to see nests hatching this late in the year in the Everglades. 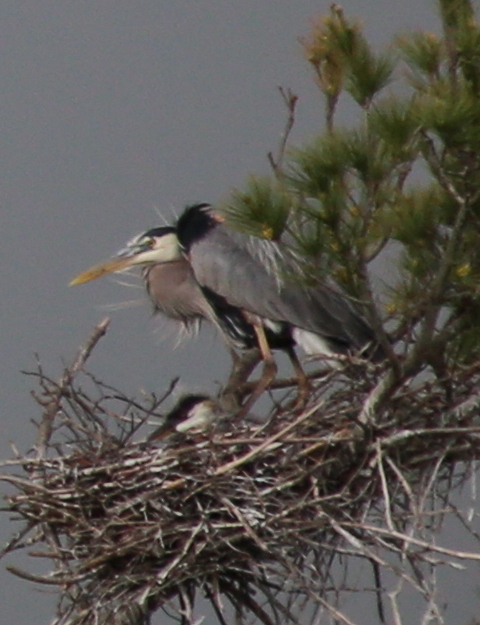 On the other hand, who wants to tell this robust momma that she can’t lay her nests wherever and whenever she wants (smile)? 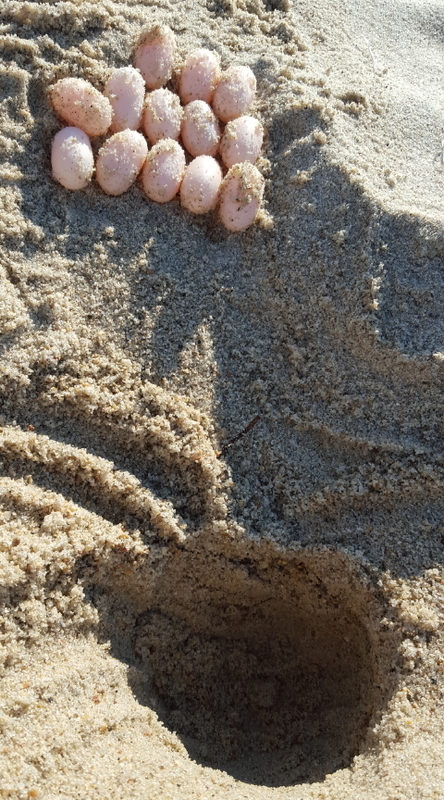 Turtle nests are great fun to observe and so satisfying to conserve. 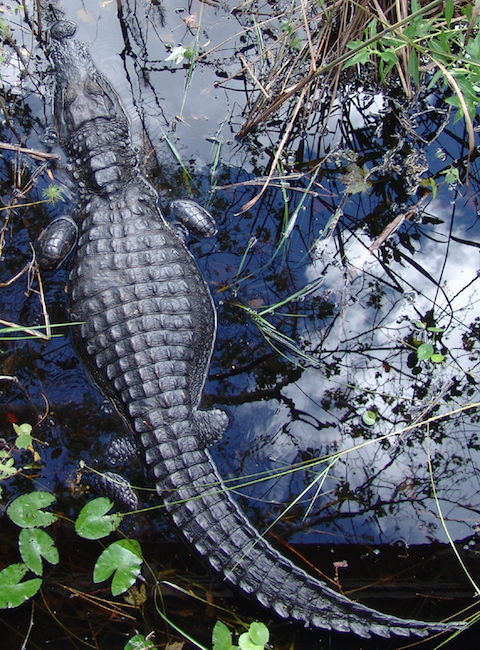 Alligator nests not only share the same sense of fun and satisfaction, but are spiced with the added ingredient of heart-pounding, adrenaline spiked “awareness” that’s difficult to replicate with any other species. We love turtles; we respect alligators. 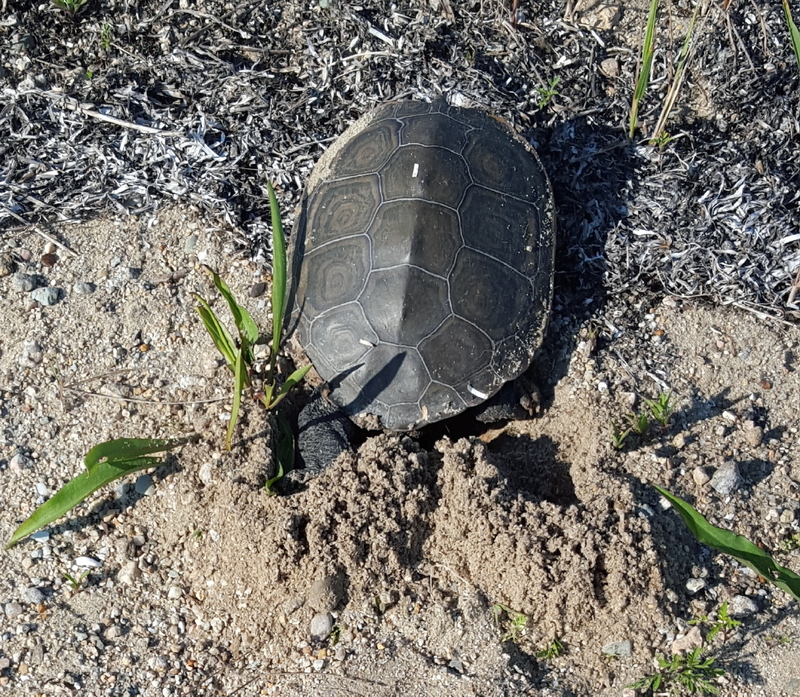 Well, as Turtle Journal has learned with decades of experience, the easiest way to discover a diamondback nest is to find mother terrapin digging, and then patiently, silently, stealthily waiting for her to complete the process. 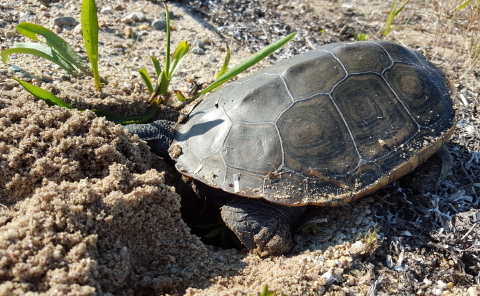 With a bit of luck and skill, you spot the turtle from a considerable distance and you wait with telephoto lens, so that you don’t disturb her. If she detects you before beginning to actually lay eggs, the terrapin will most likely abandon the nest. 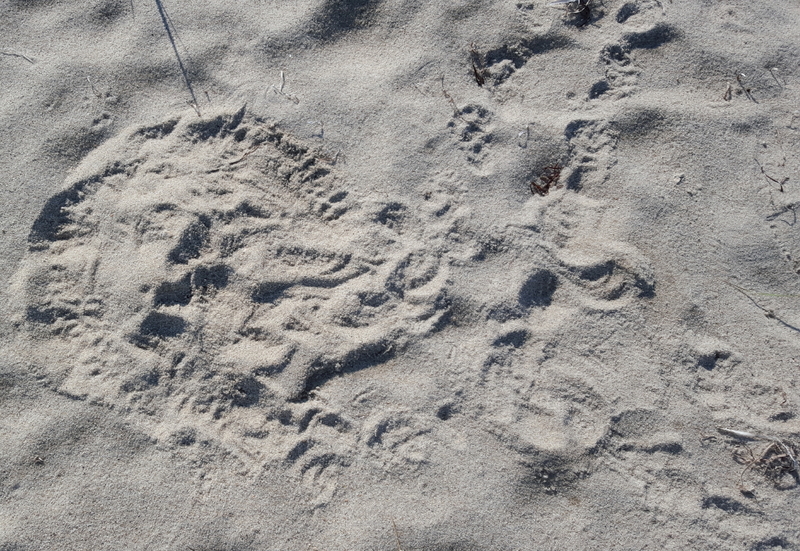 If she’s already started laying, as with Terrapin #95 above, the turtle may continue until she deposits all her eggs. 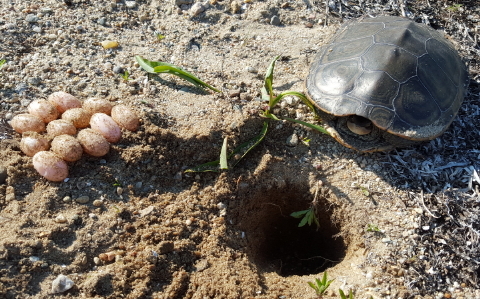 When she finishes laying eggs, and the terrapin begins to cover and disguise the nest, you can approach. 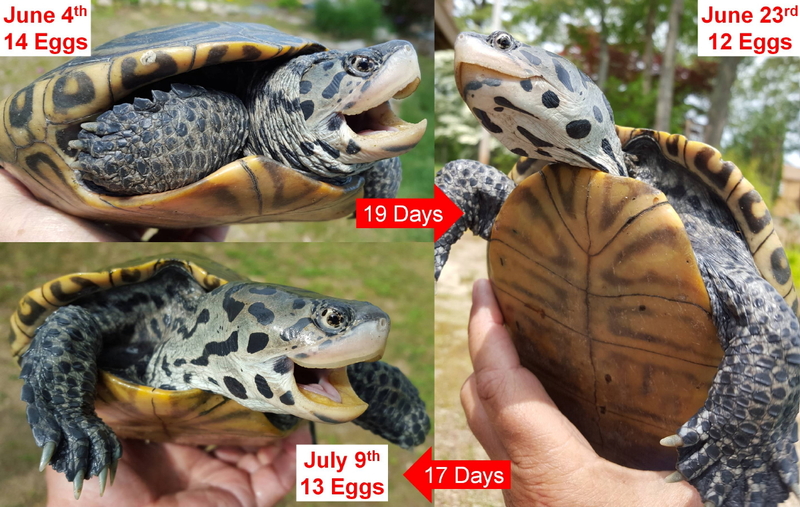 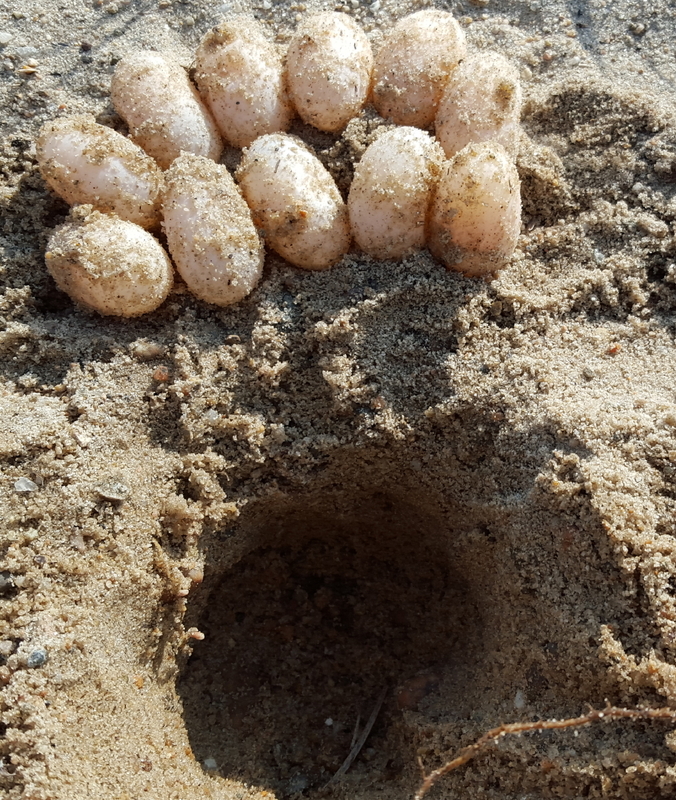 Here Diamondback Terrapin #95 deposited 12 perfect eggs. 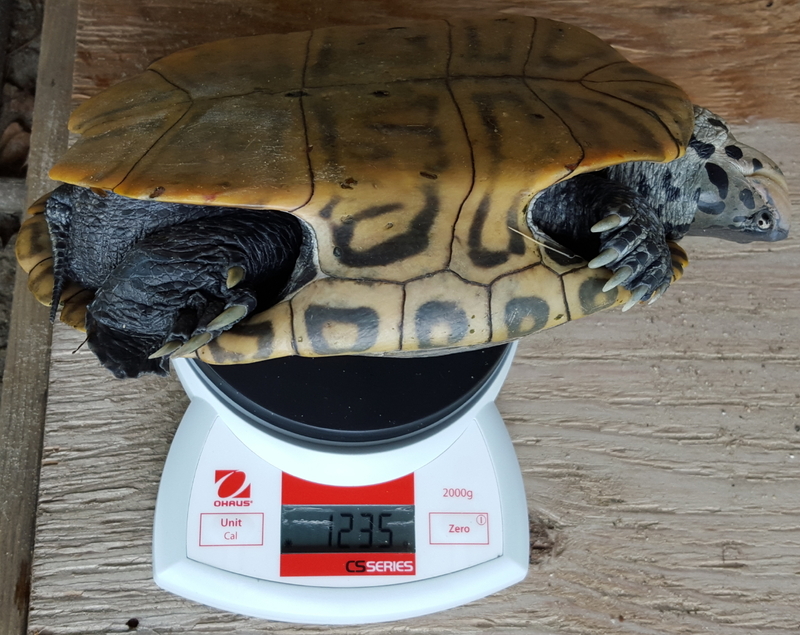 Sadly for researchers, terrapins are fairly cleaver and stealthy themselves. 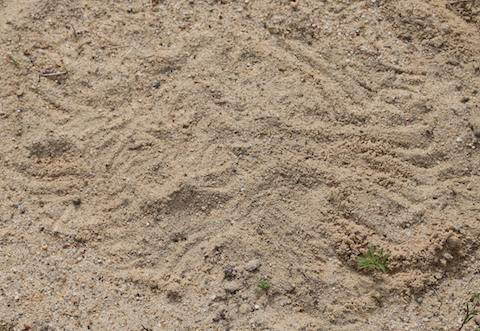 So, you learn to read tracks. Like a tank, turtles leave “tread marks and plastron drags” as they crawl up from the water and meander along the beach. 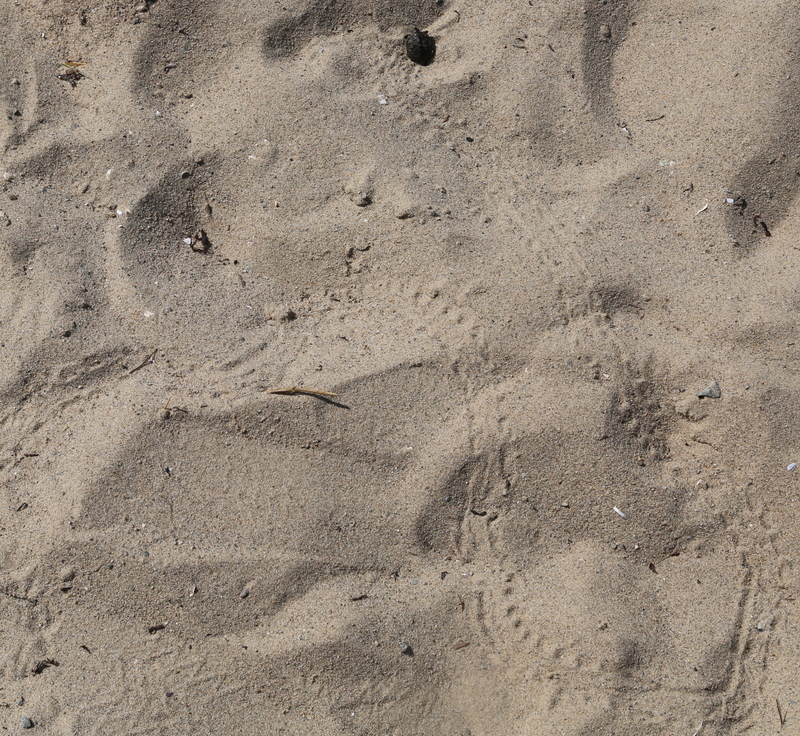 With the right sand conditions, you get beautiful tracks like those above. The direction of travel can be discerned from the upside down commas that turtles leave as they push off with their rear legs. And if conditions are just perfect, like this morning, the nest itself shows as an unmistakable pattern in the sand. 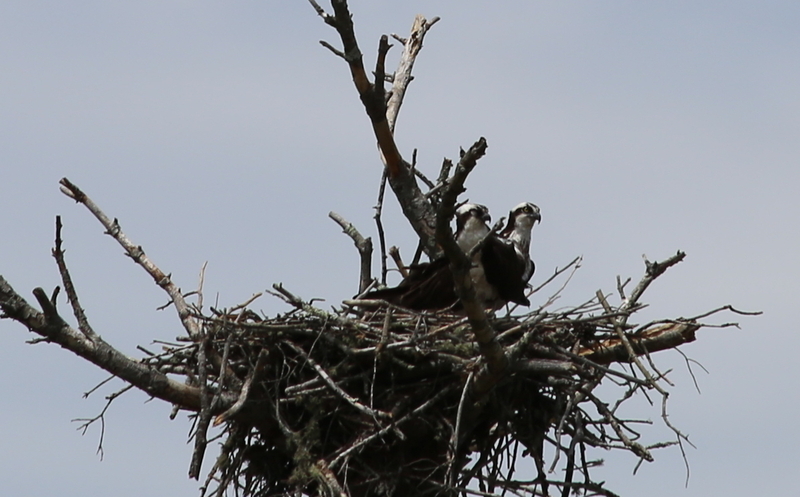 Within a few hours, wind and sun will erase all signs, and the nest will disappear. 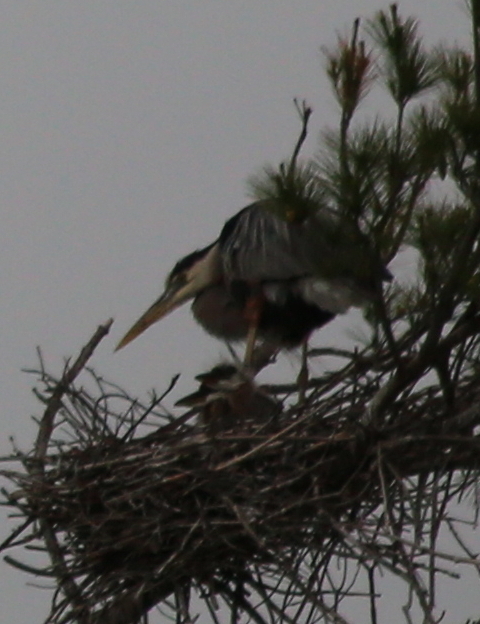 So, as with all things in life, 99% of success is determined by just being there at the right time. 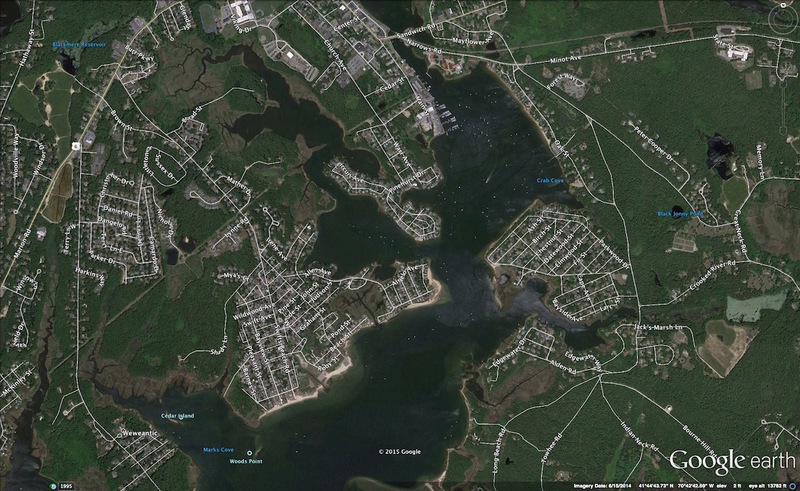 The challenging part, though, is figuring out where and when. 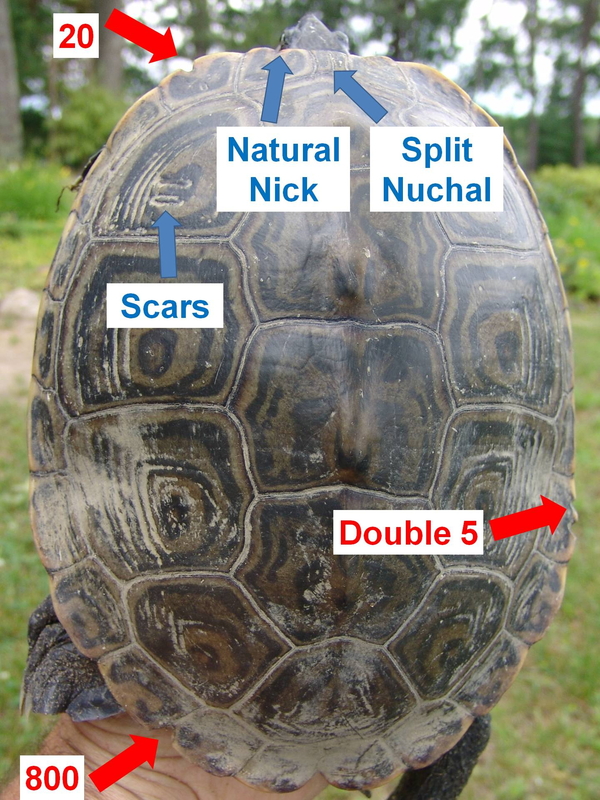 NOTE: Diamondback terrapins are a protected species in the Commonwealth of Massachusetts. 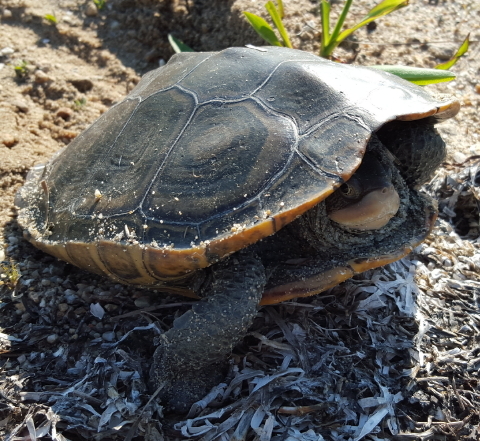 Please alert Turtle Journal, 508-274-5108, if you find a turtle or a nest. We’re always ready to respond. While checking for threatened diamondback terrapin nesting at Tabor Academy’s Old Schaefer Lab beach this morning, Turtle Journal’s Sue Wieber Nourse discovered an over-wintered terrapin hatchling meandering in the sand. 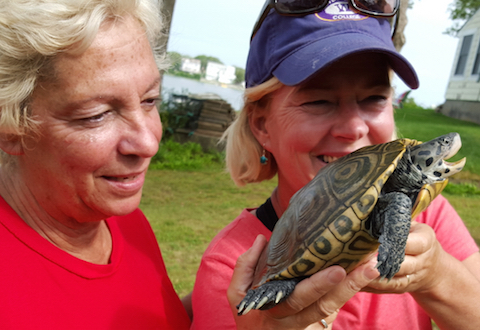 Prior to founding Turtle Journal and becoming CEO of Cape Cod Consultants, Sue Wieber Nourse was honored as the inaugural recipient of the endowed Jaeger Chair in Marine Studies at Tabor Academy. 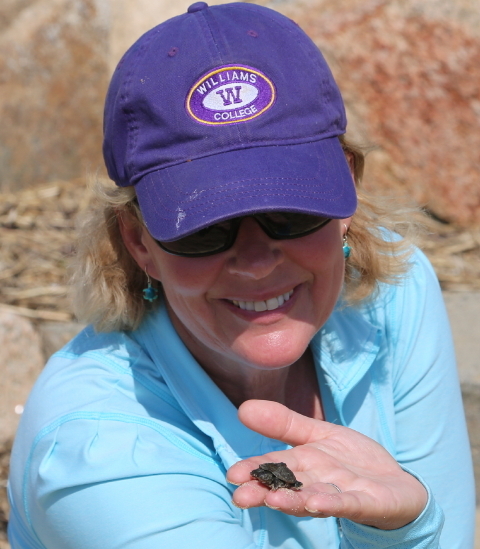 Sue and her advanced marine science students engaged in highly lauded and original scientific research, funded by a prestigious National Fish & Wildlife Foundation grant, that confirmed the existence of threatened diamondback terrapins in Marion and documented previously unknown nesting sites for these rare turtles. 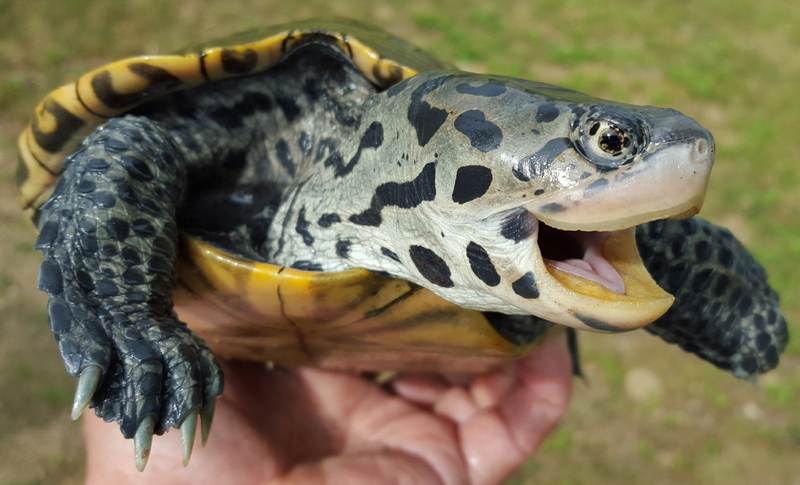 Once on the brink of extirpation, their continued survival stems from this successful conservation initiative. This little baby hatched early last fall and opted to remain buried upland rather than venturing into the great wild world. 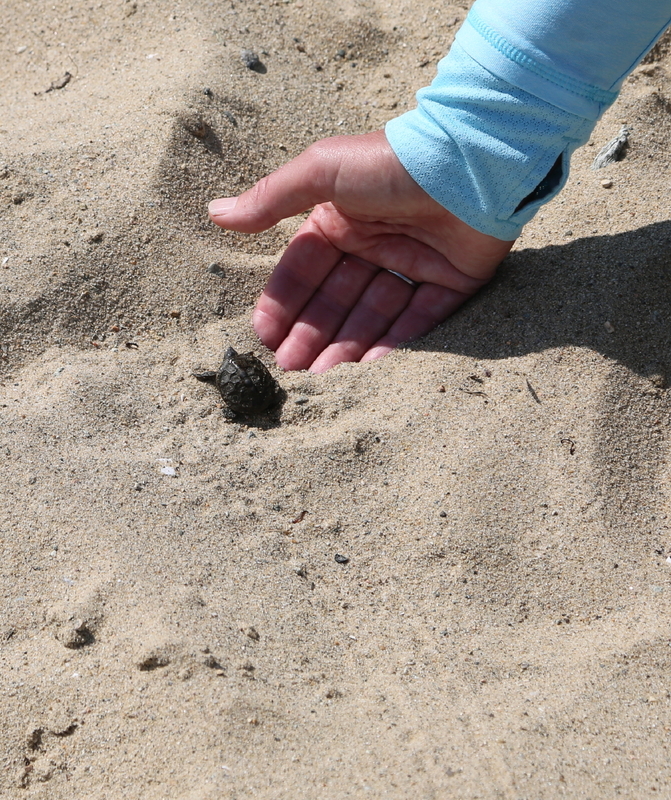 Given the brutal winter Massachusetts suffered, the hatchling may have chosen wisely. 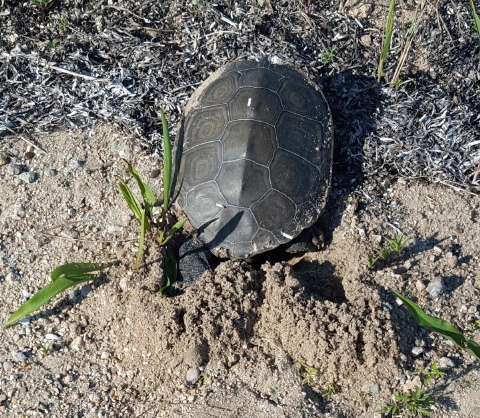 This morning, though, the terrapin baby exhausted itself trying to reach the marsh through concrete obstacles exposed on this sand starved beach. She had collapsed dehydrated and weak when Sue rescued her. The hatchling is recovering at Turtle Journal headquarters, receiving appropriate TLC before being returned to the wild. 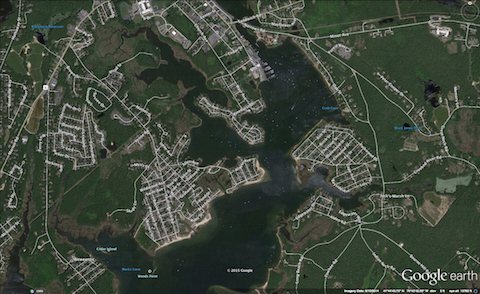 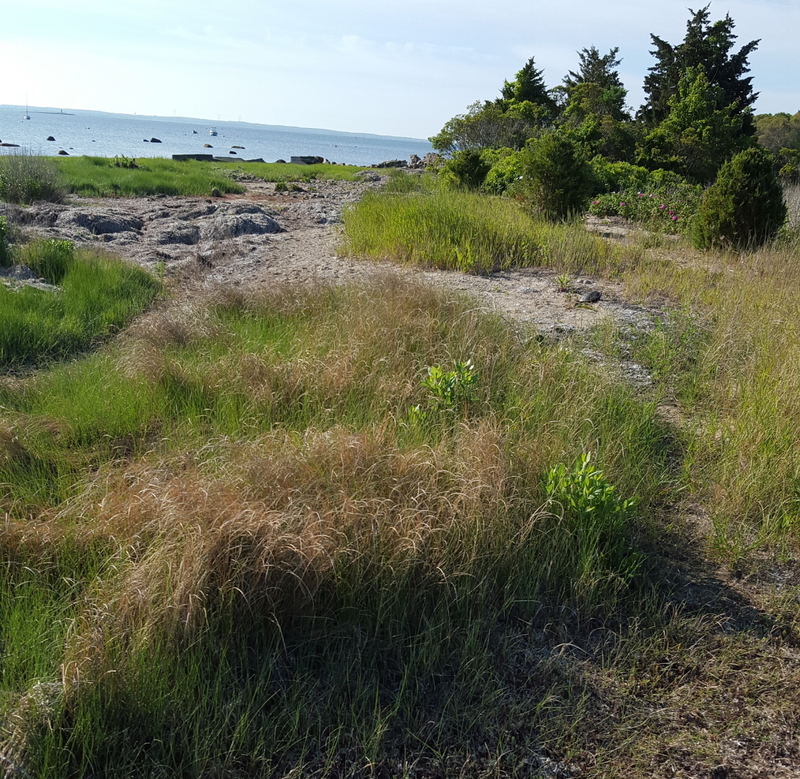 With Sue checking Schaefer, East Marion and Wareham nesting beaches, Don Lewis patrolled other SouthCoast nesting sites. 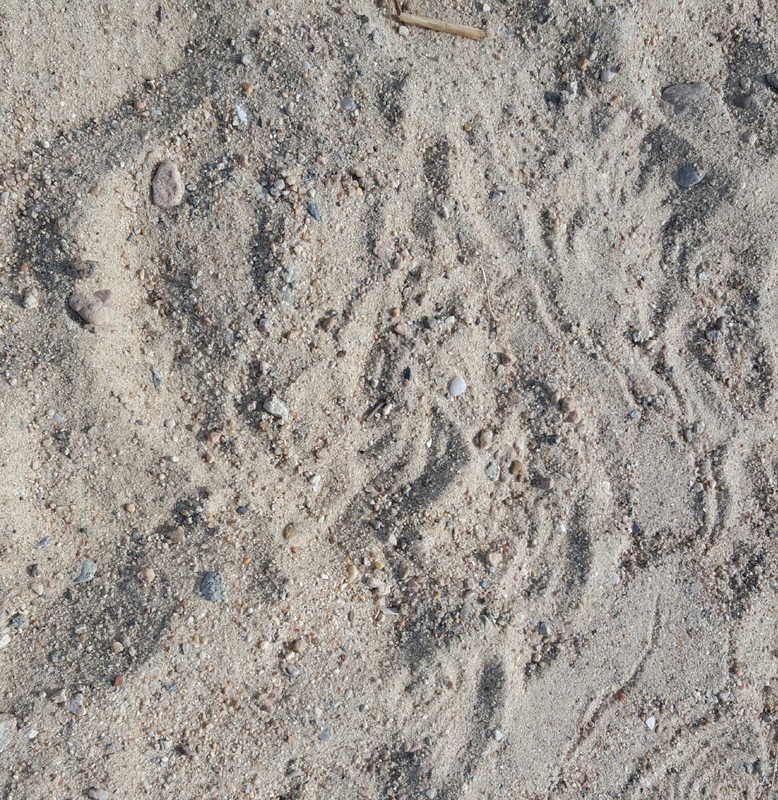 At one Aucoot Cove site, Don found a half dozen diamondback terrapin nesting tracks from the nighttime high tide. He discovered the clear sign of two completed nests within inches of each other. 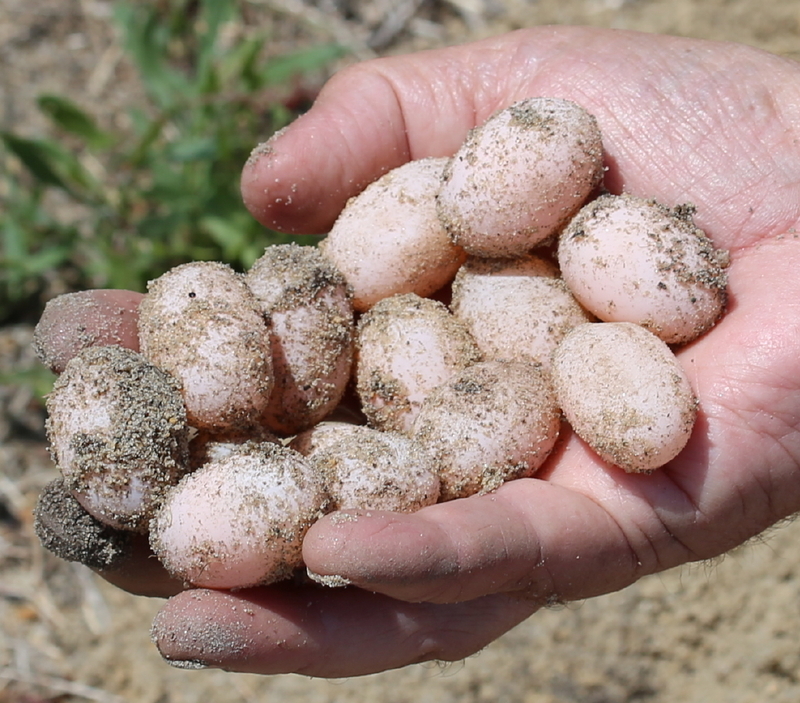 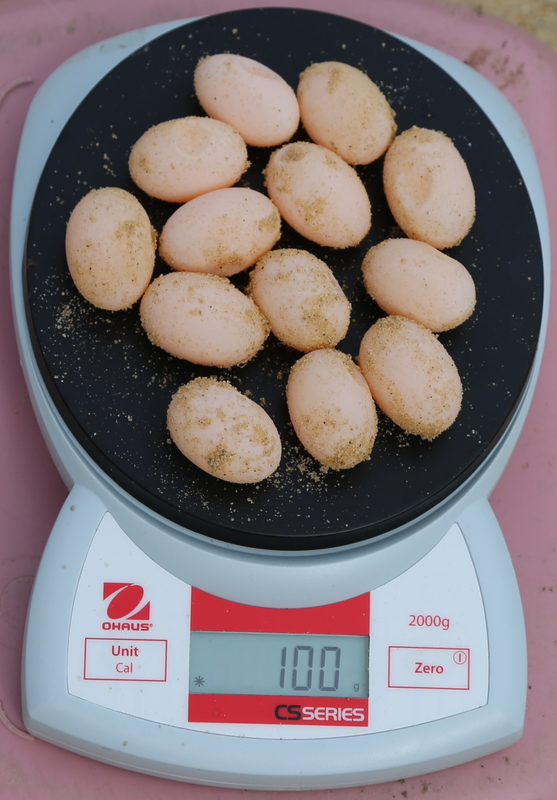 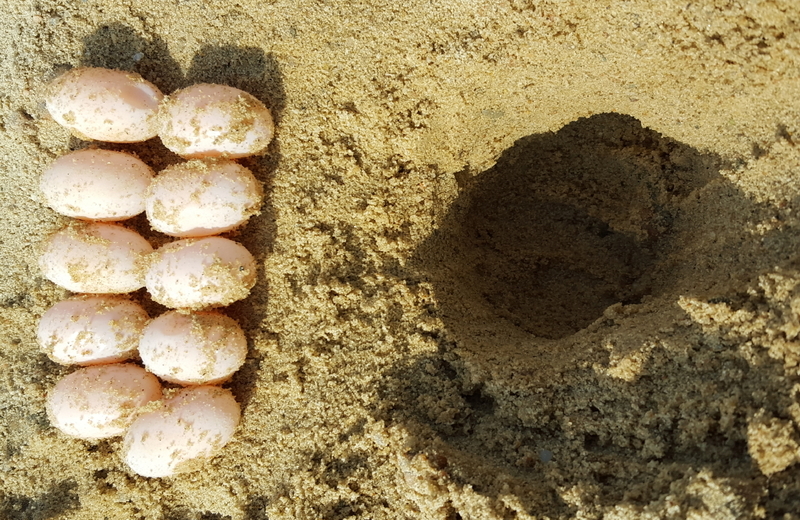 This first nest contained 11 very large, pink and freshly deposited eggs in a nest chamber four to eight inches under the sand. 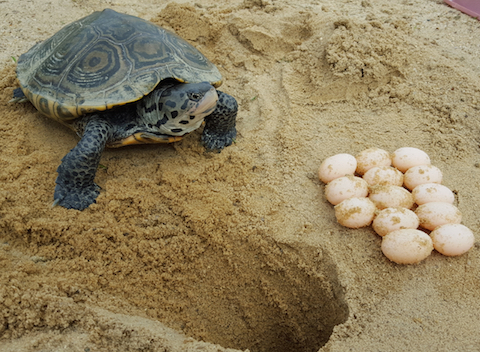 Because of their highly vulnerable location, eggs from this site are harvested and relocated in a protected turtle garden. 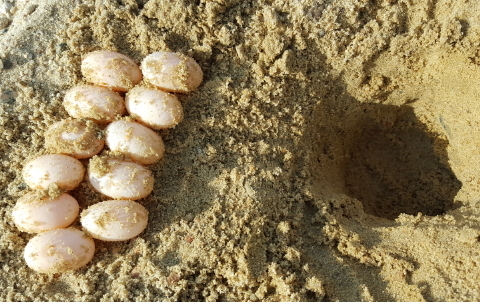 When hatchlings emerge, they are released back at the site of their natal nest. Within inches of the first nest, Don spotted signs of the second completed nest. This second nest contained ten large, pink and freshly deposited eggs in a nest chamber about three to six inches below the surface. 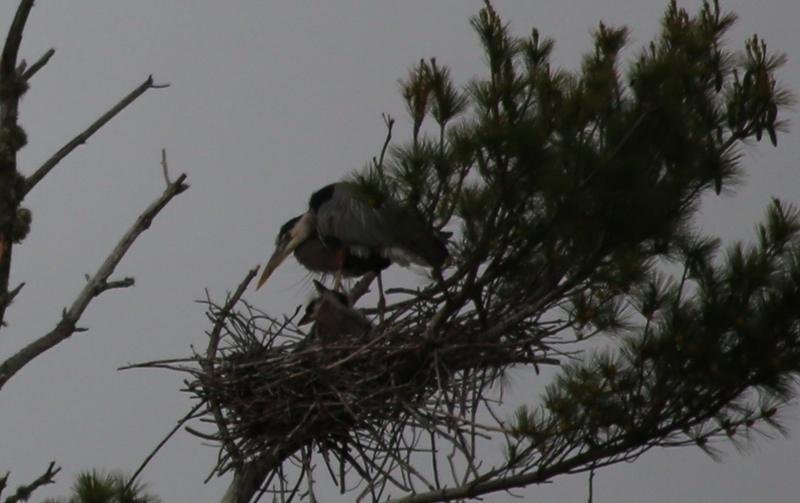 A third nest was discovered about ten feet from the first two. 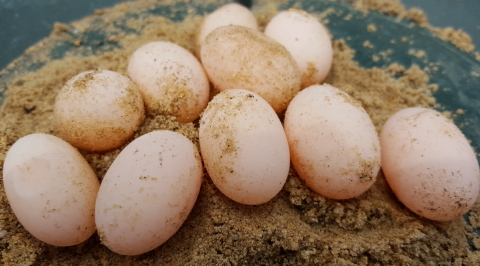 It contained 11 very large and freshly laid eggs in a chamber three to eight inches deep. In sum, the Turtle Journal team recovered 32 healthy eggs from this site for protecting in our safe turtle garden. 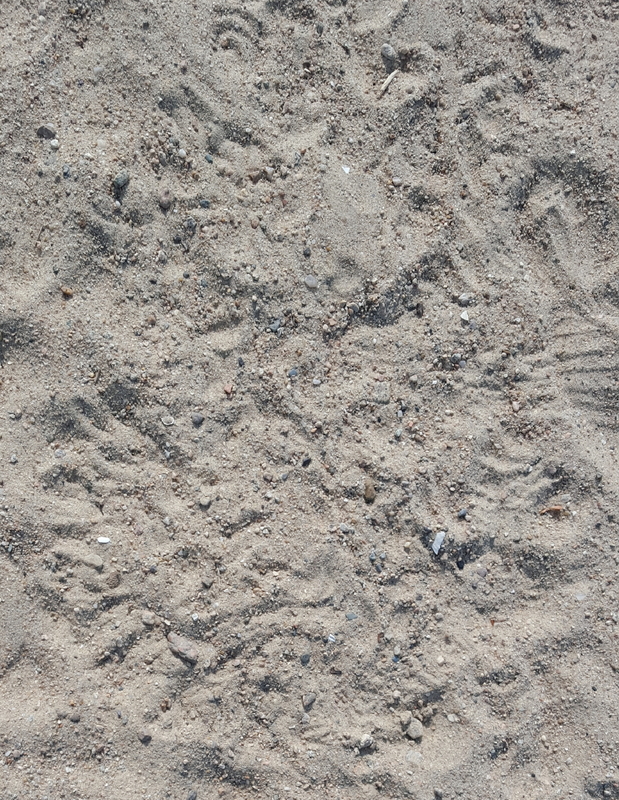 You are currently browsing the archives for the Habitat category.